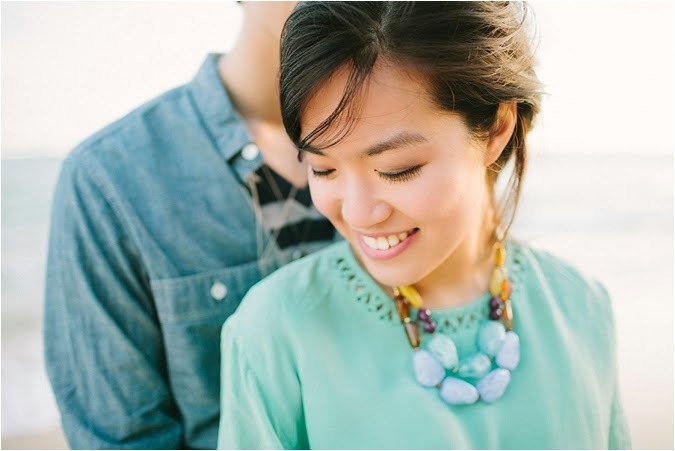 From the photographer: Ashley & David were such a fun and stylish couple to work with! 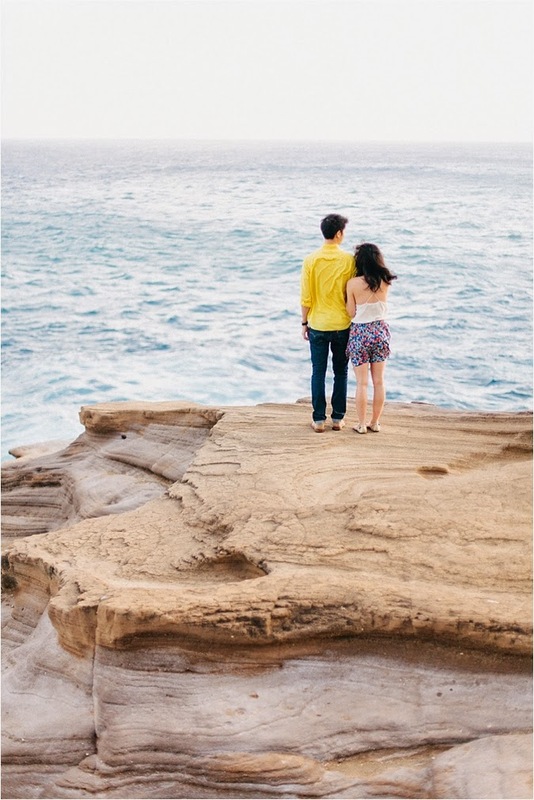 They were married in Georgia less than a week before our session and were in Hawaii enjoying their honeymoon. 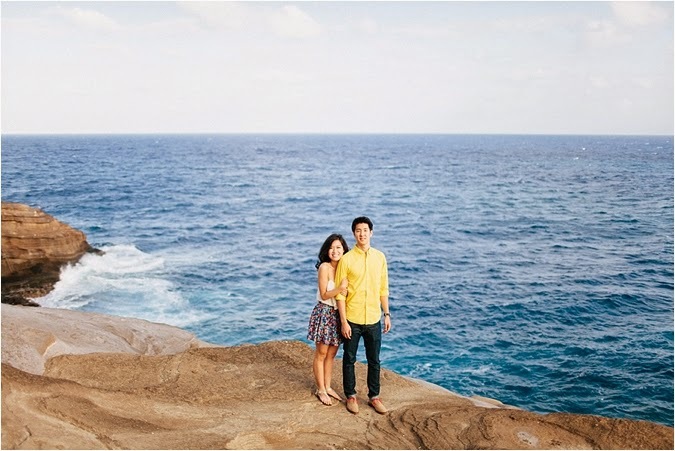 Oahu offers some stunning landscapes and beaches, and we were so fortunate to have perfect weather all evening for their session. 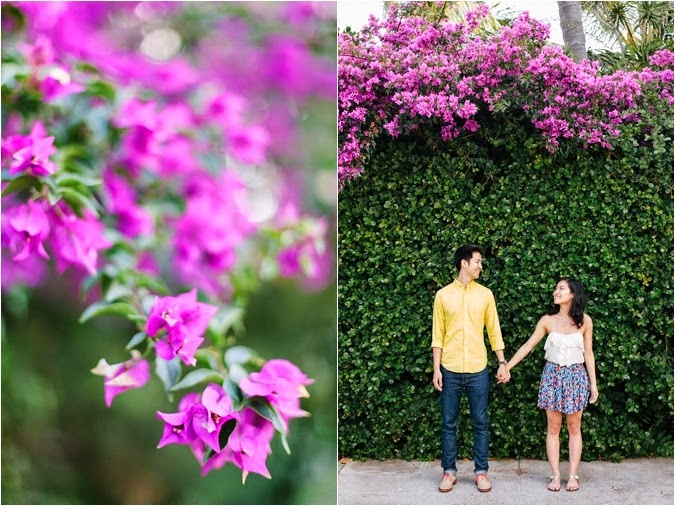 Their love is so genuine, and I had a great time capturing some of their first photos as a married couple!